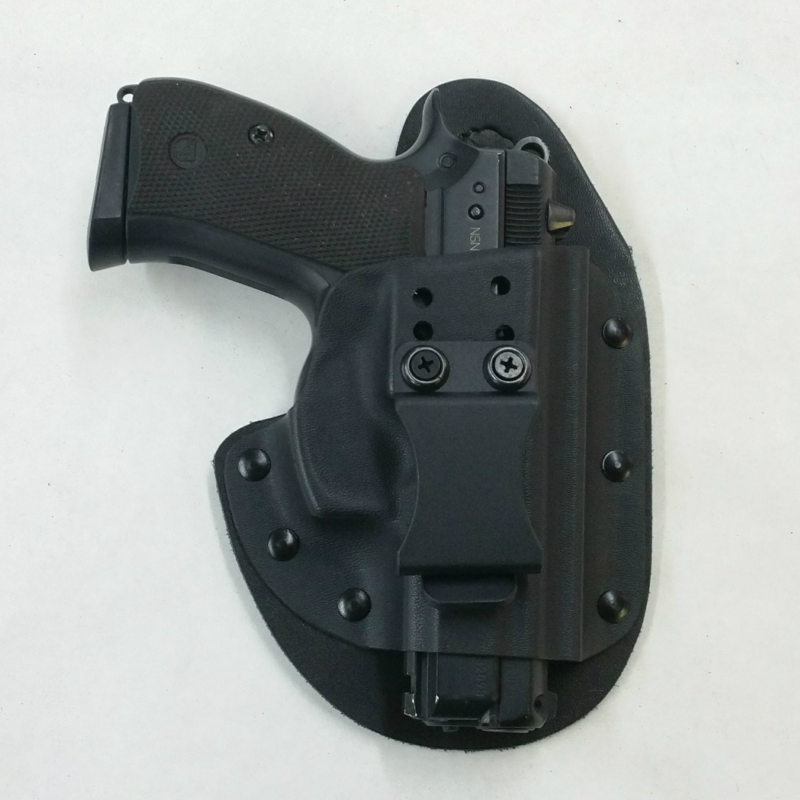 Theis Holsters are handcrafted in my small one man shop in Arkansas. Most days you will find one of my grandchildren Jake or Kera in the shop helping their papa. I firmly believe in teaching them the importance of quality American made products and providing excellent customer service. 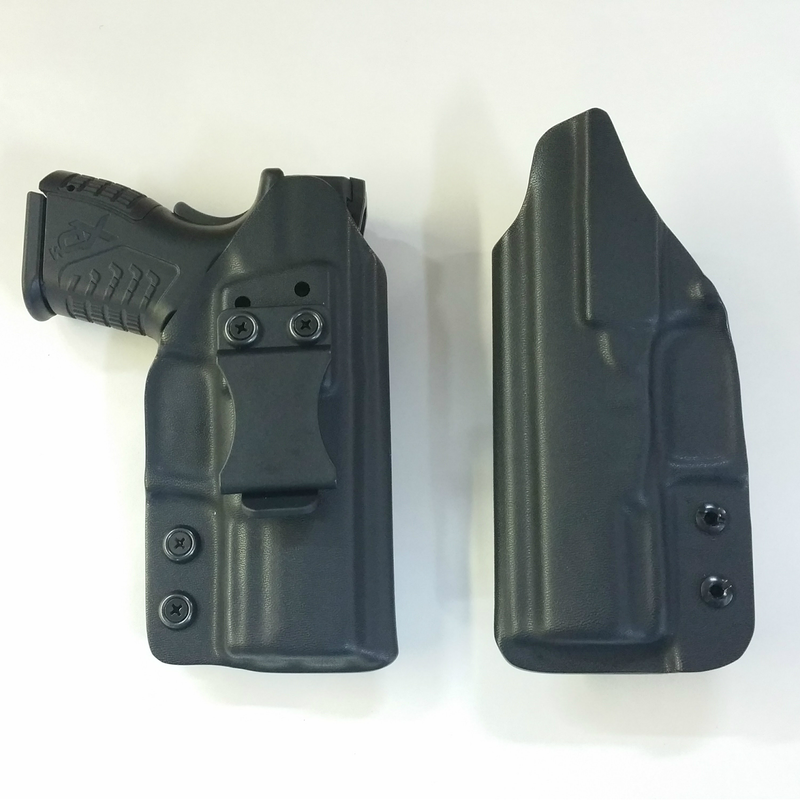 Be sure to click and read my Frequently Asked Questions Page(FAQ) to give you a lot more information on the way my holsters are built. Feel free to send me a message if you have any other questions, and I will get back with you as quickly as possible. You won't hear from a secretary or a receptionist, because I don't have one. 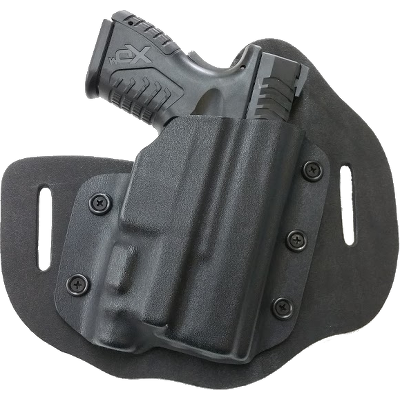 I believe you need to hear from the man building your holster. If you want to know more please read more about us. Done the Old Fashioned Way. The only way we know how. We use only the best materials to ensure your product is the best it can possibly be. 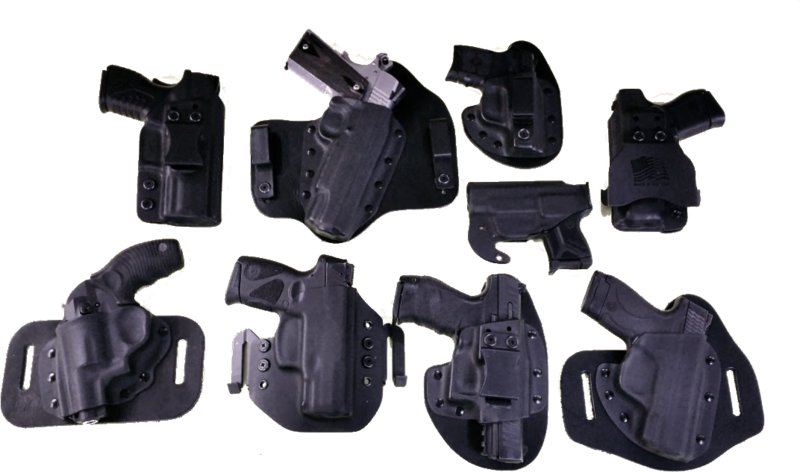 All our holsters come with a lifetime warranty, not that you'll need it. 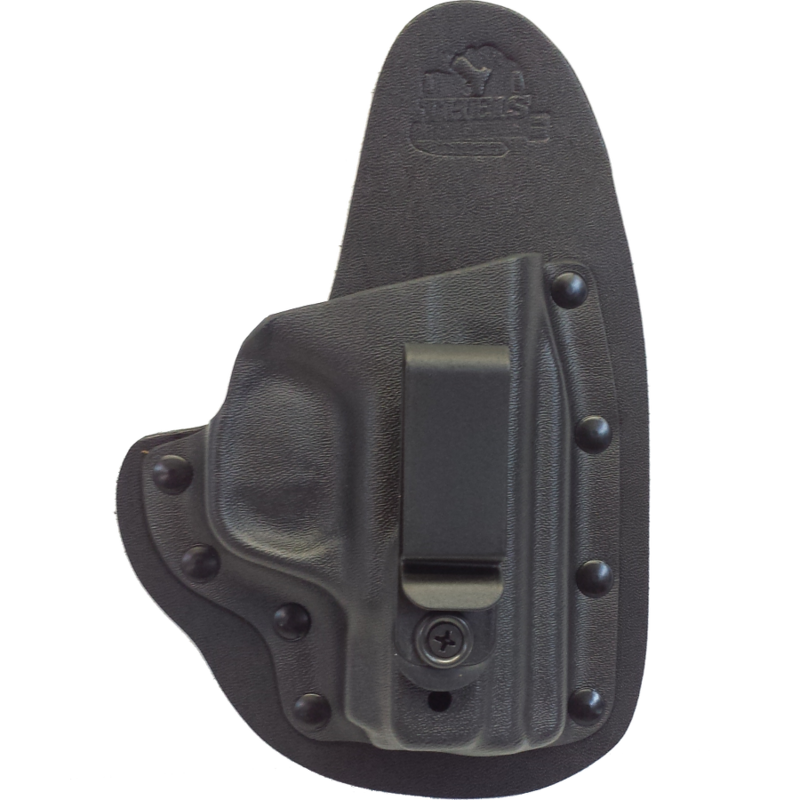 Our mag holsters are the absolute best way to store your extra magazines. 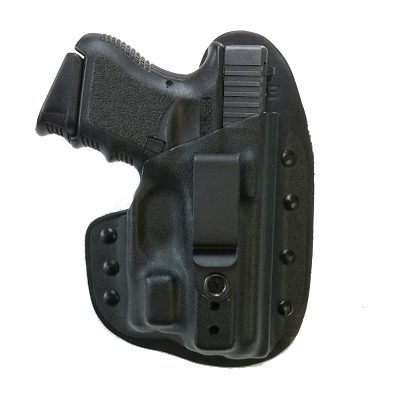 Wear all day comfort means you never have to be without a spare magazine. 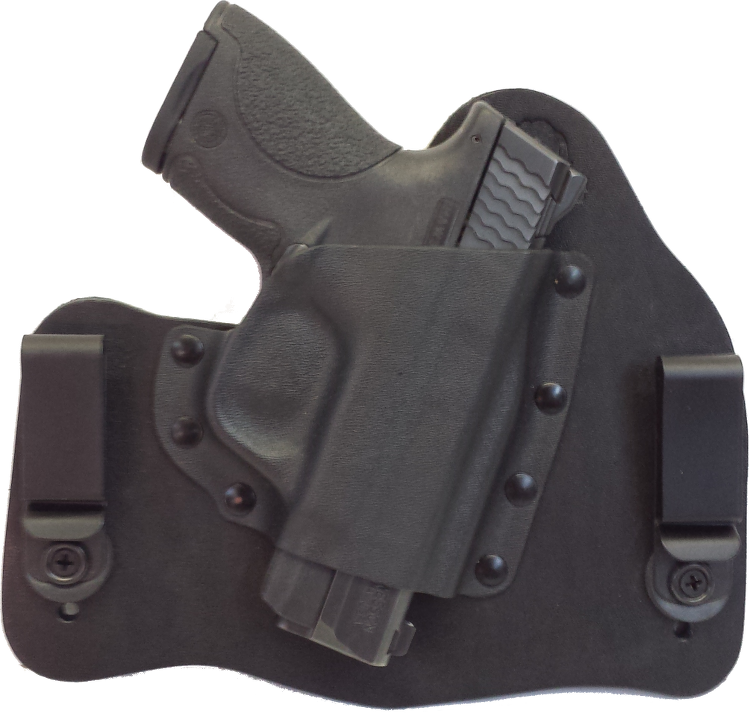 One of the finest gun belts made. Our belts are made from only the best top grain leather. 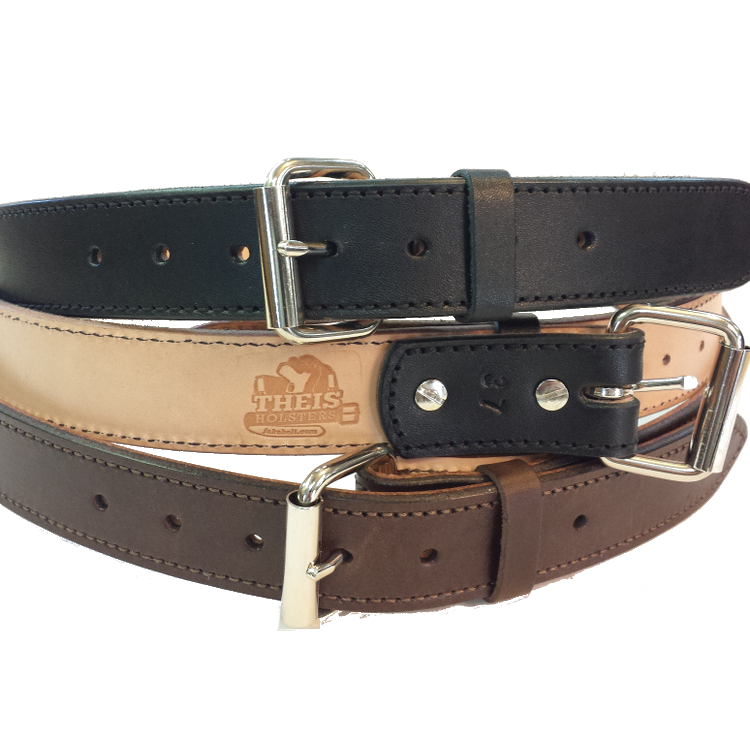 Dual layer belt stitched with the best heavy nylon threads with a heavy duty roller buckle. 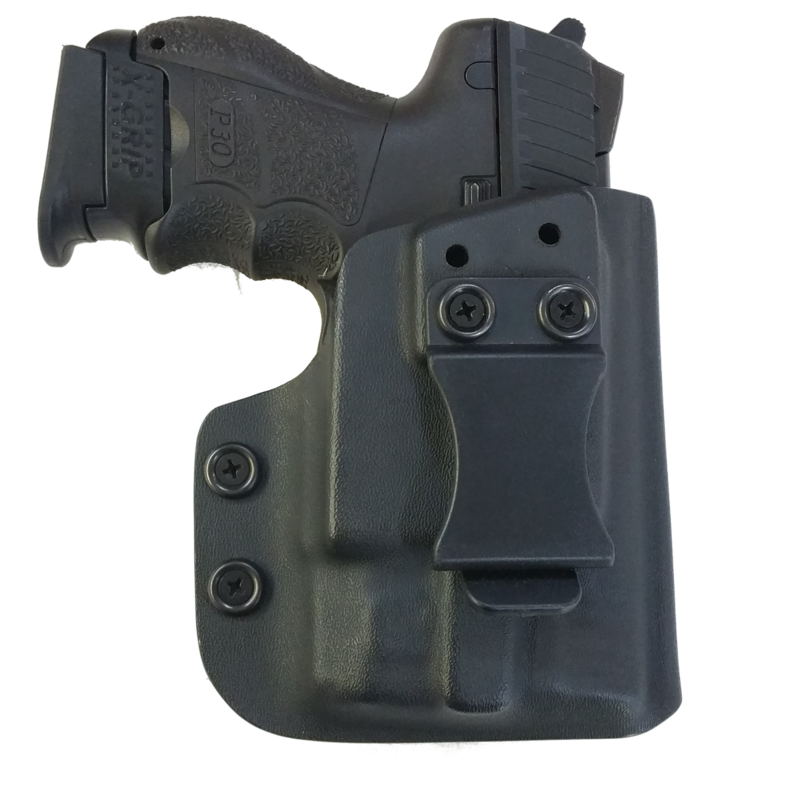 Made from our high quality kydex specifically made to hold your credit cards. 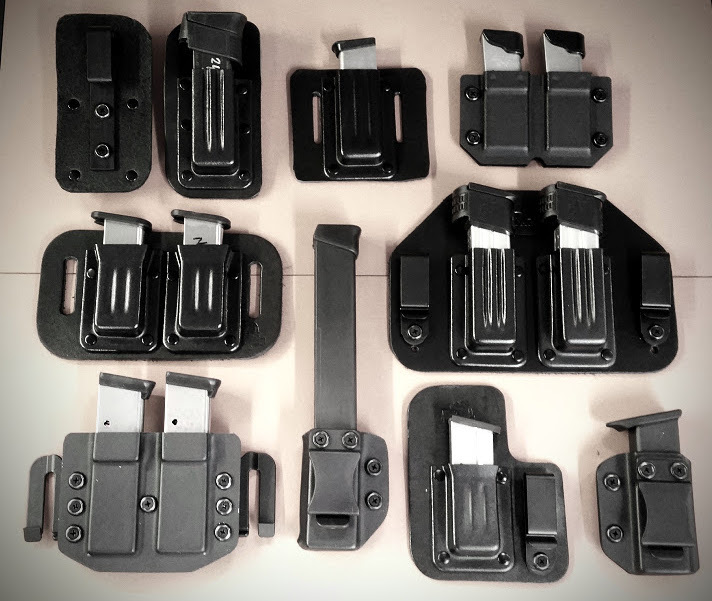 We sell all the clips for all our holsters in case you'd like a spare set or two. 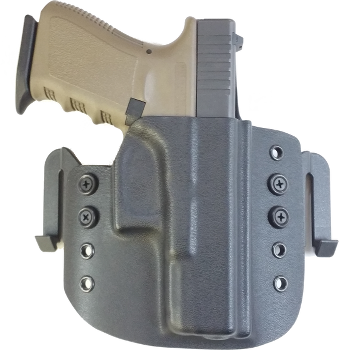 Don't forget about our special line of Viridian Holsters made to go with your Viridian Laser. © 2017 TheisHolsters , inc. All rights reserved.